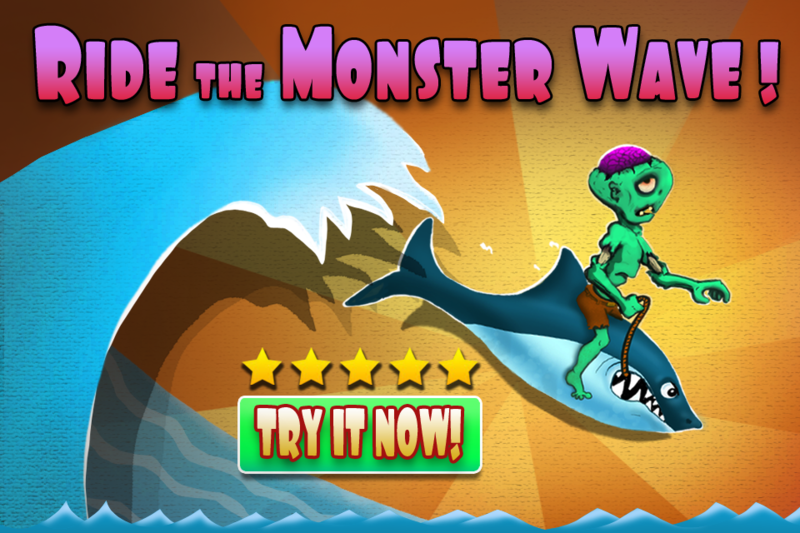 ★ ★ ★ ★ Get ready to ride the Monster Wave! Your only chance to avoid being crushed by this death wave, is if you race fast enough to the safety of a high rooftop. 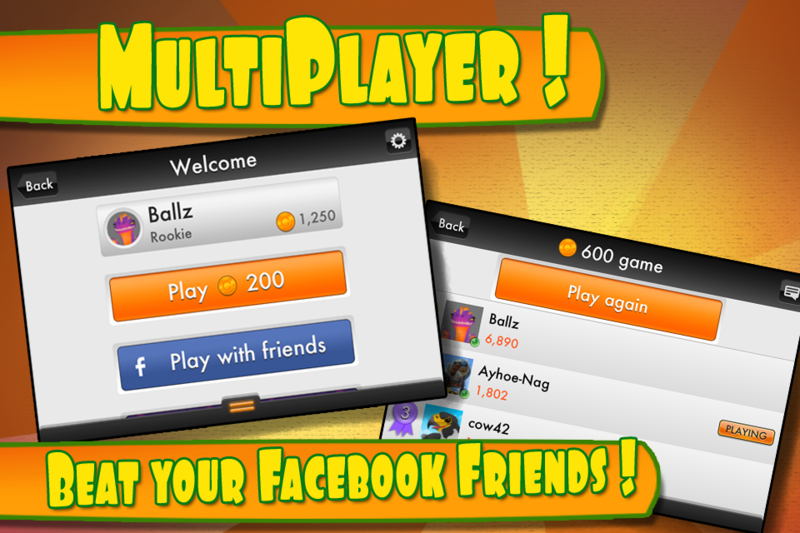 ★ ★ ★ ★ New Multiplayer support! Beat your friends on Facebook! 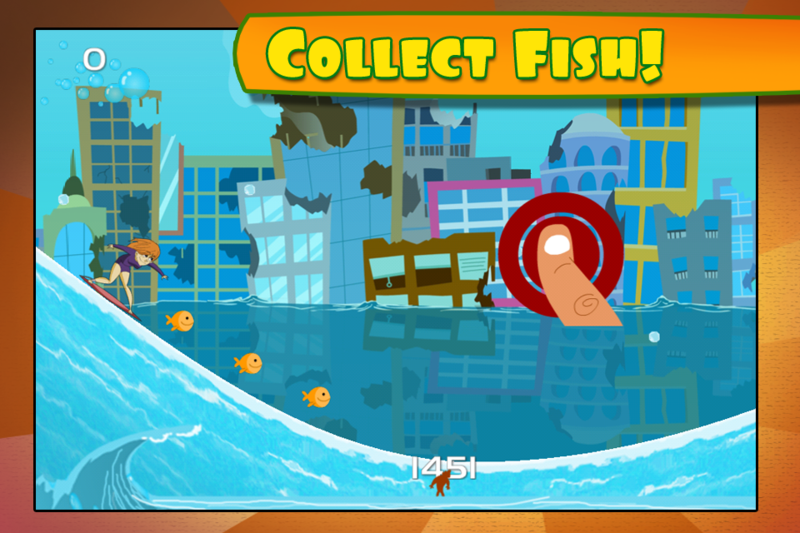 ★ ★ ★ ★ Simple Tap controls that allow you to get into the game quick. ★ ★ ★ ★ Choose from 10 different characters. 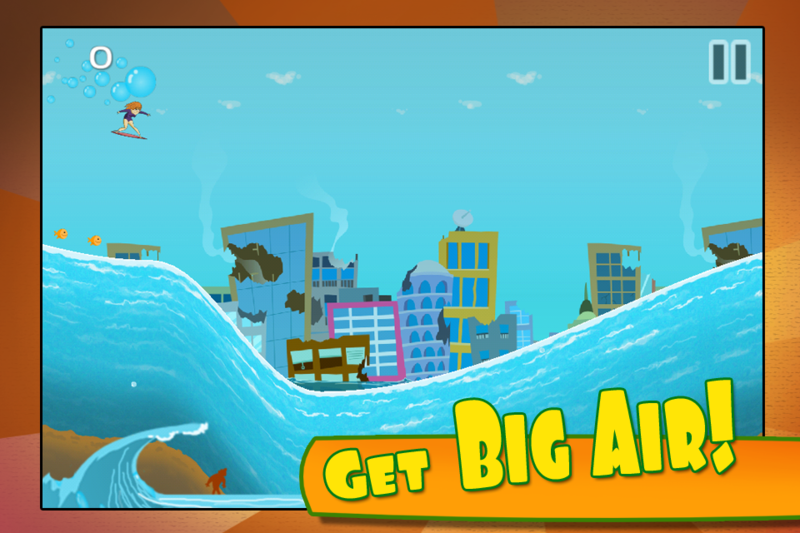 ★ ★ ★ ★ Use POWERUPS if the Wave gets too close so you can speed high into the sky and out of reach of the mega wave! If you get stuck on a level you can use the “skip level” level powerup and get you onto more action. This is a game you will come back to again and again for nonstop fun!!! 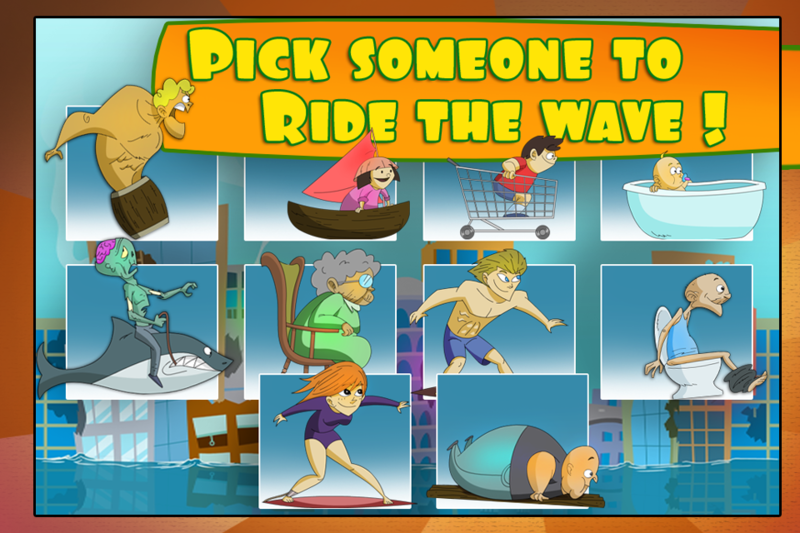 Grab something and ride the Monster Wave! Top Motorbikes Run from Police – City Race Track!